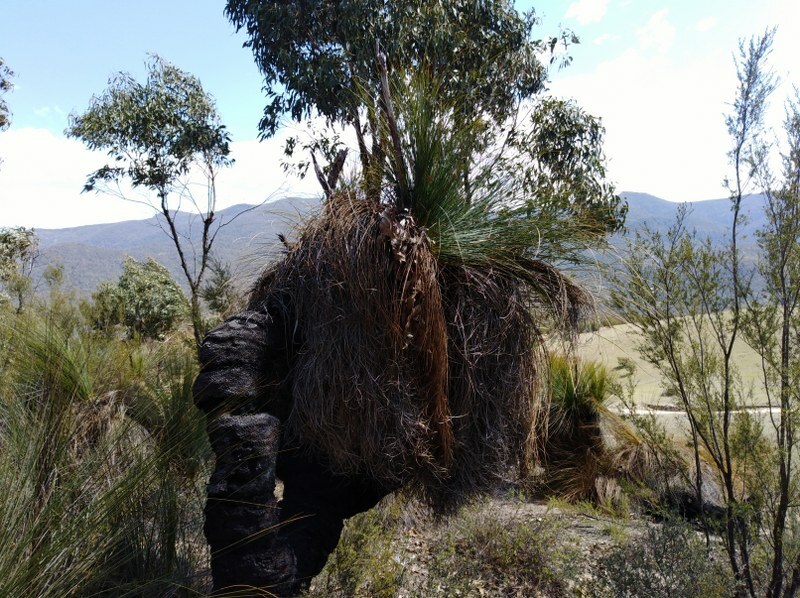 The Xanthorrhoea Loop starts at the Dalsetta carpark in Tidbinbilla and puts focus on the impressive range of grass trees. 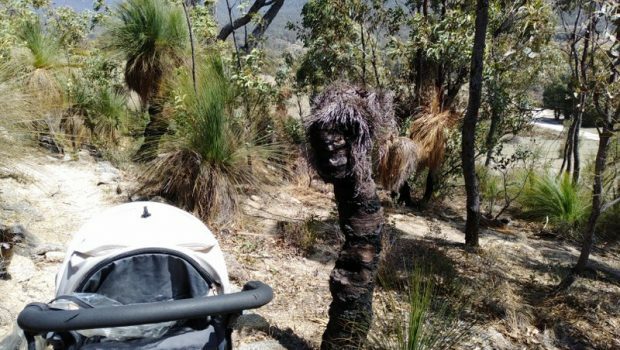 You could make an easy introduction to the Tidbinbilla Nature Reserve by combining the Turkey Hill trail with the Xanthorrhoea Loop. I did this and then continued uphill on the Gibraltar Fire Trail. The combination of the two walks would work quite well, that walk would still take under an hour. 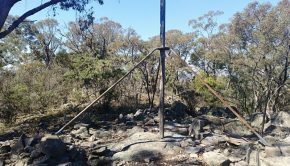 The Tidbinbilla site has it listed as 3 km and taking an hour, though those times are usually more than you need. 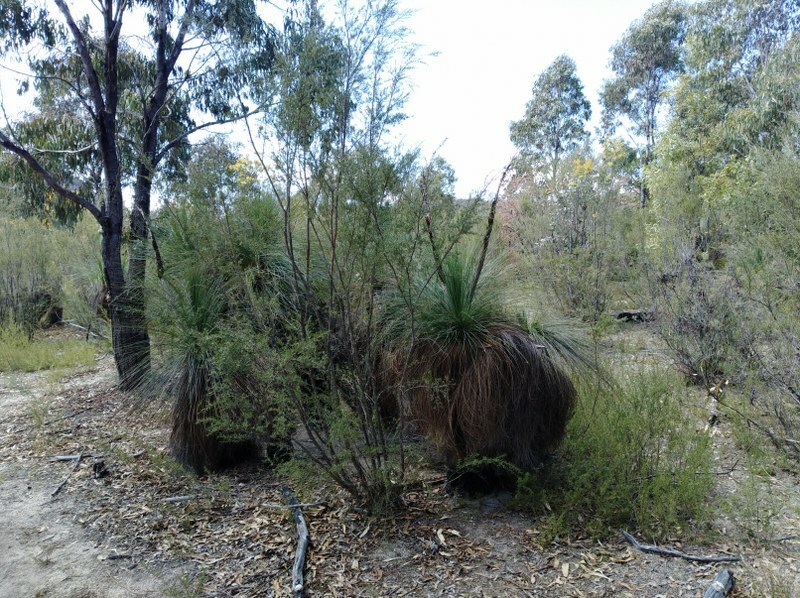 Just before you make the loop through the grass trees, there is a picnic table and log seat with great views over the park. Just near here, there is a short loop coming off the fire trail. 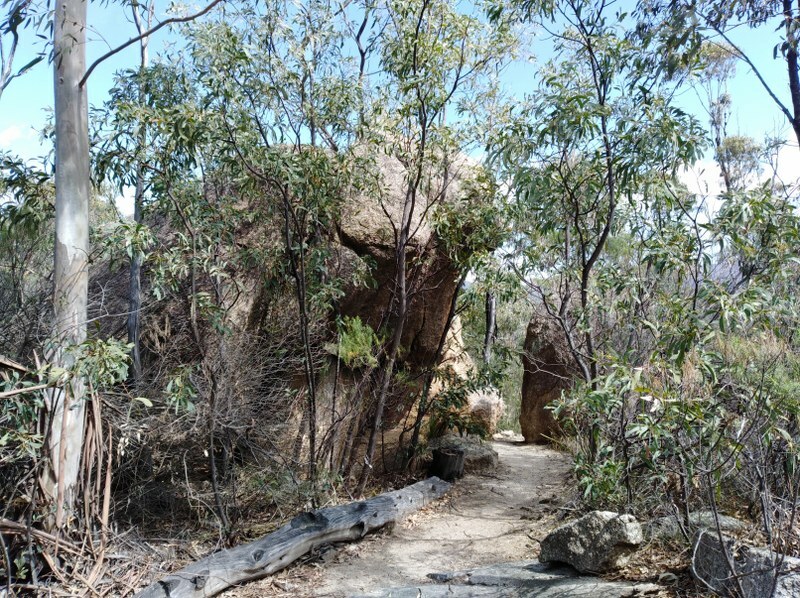 I was able to navigate this with a stroller, there were a few tricky parts due to rocky sections and a couple of steps but it was easy enough to get through. 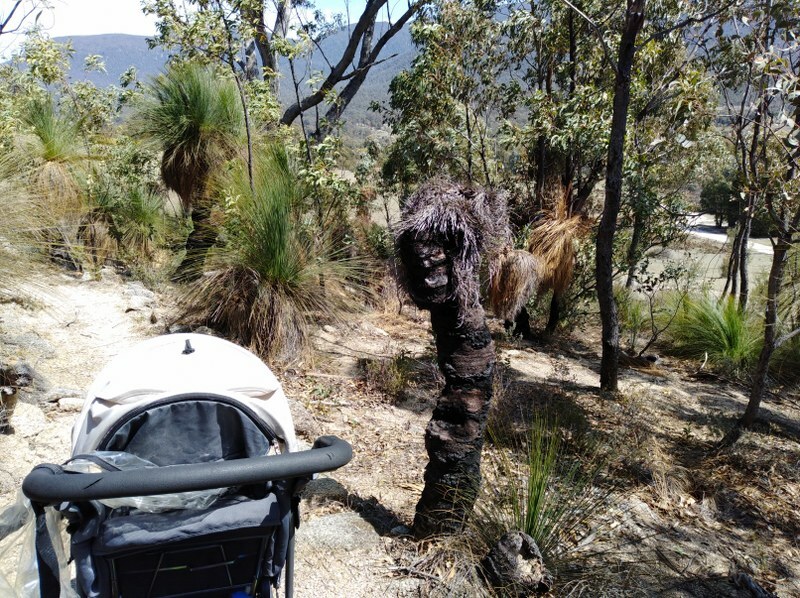 This particular grass tree below had an almost human look about it. I was reminded over those type of masks and other artworks from the Pacific Islands that are on display at the National Gallery of Australia. 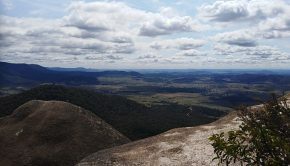 There is some more information about this walk on the Weekend Notes site, with a bit more information about the plants themselves. One of the signs along the walk explains that they are neither grass or trees but have an amazing history and the ability to regrow after fire. 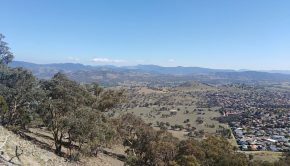 As I’ve mentioned in a couple of previous posts, I’m hoping to return to Tidbinbilla for some longer walks in this coming year. 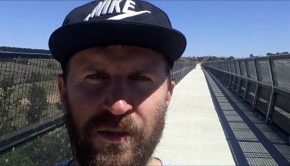 I’m also hoping to continue adding more posts about walking in Canberra as they do seem to be the most popular stories that people are coming to read of late.